Welcome to the Tracktor app! 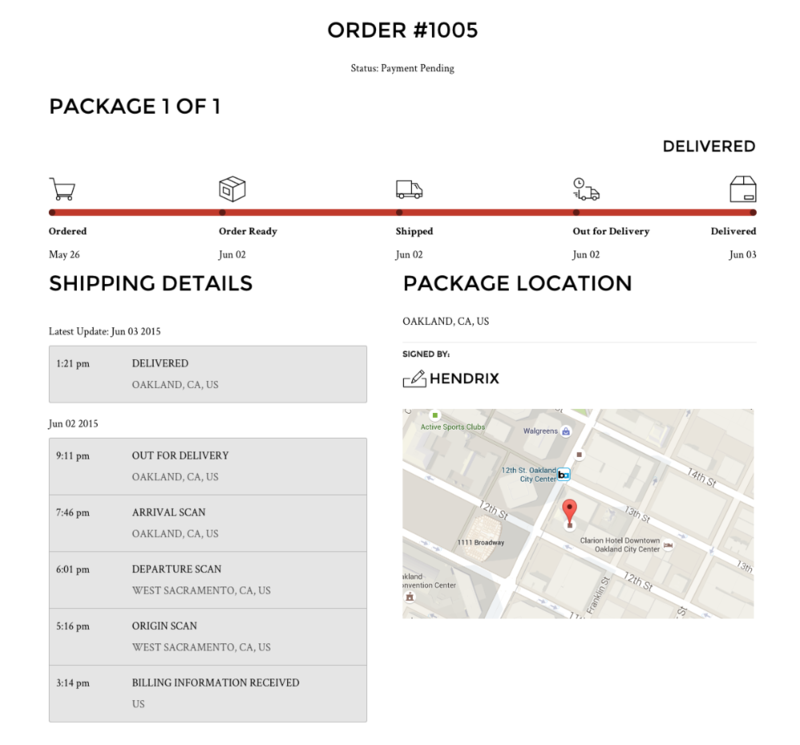 Tracktor can add a page to your Shopify store where customers can track the shipping status of their orders. This article will go over what the app can do, as well as all of the different configuration settings available from the Tracktor dashboard. You will see some notification cards here with some helpful tips to get started using the app. You can always remove them from your dashboard by clicking on the X button on the right-hand side. 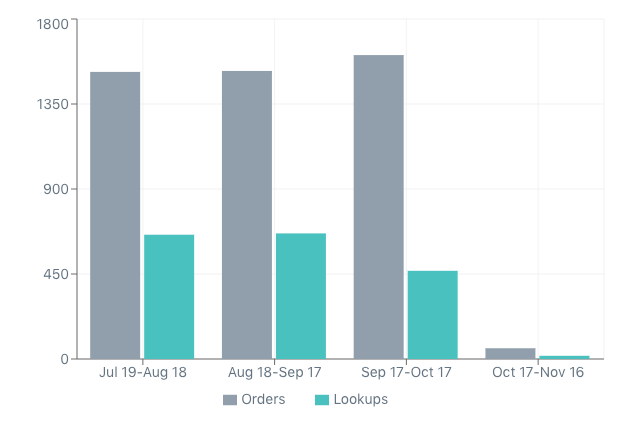 The number of orders and the amount of times that your customers are tracking their order's shipping status on your store is displayed at the bottom of this page. The Layouts section will allow you to choose a display layout for the Tracktor form. Choose between a vertical (left option) or horizontal (right option) layout for the shipping status on your tracking page. You can also choose between the Light or Dark layout. Choose the option that matches your Shopify store. 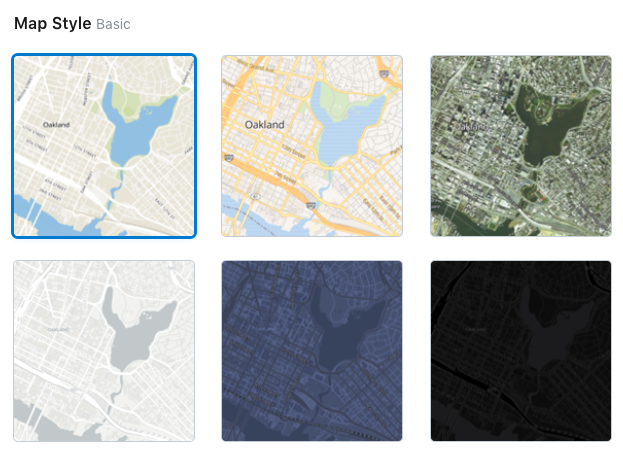 You can select a style to use for your maps. This feature is only available starting on the Business price plan. 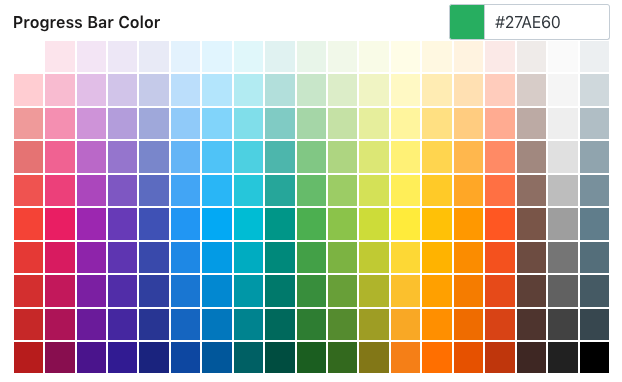 You can choose the color of your Tracktor progress bar by click on the colored box to reveal the available colors, or you can utilize your own color hex value. 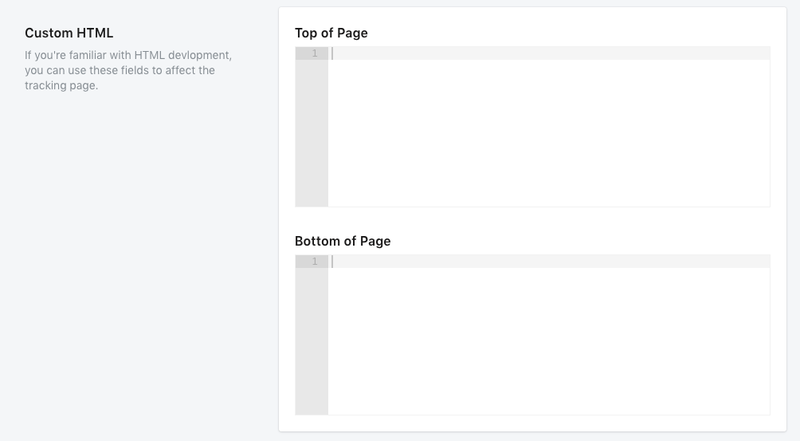 You can adjust the maximum width that the Tracktor form will take up on the page. You may choose to display the order's carrier information i.e. a link to the carrier's website and their contact number, the tracking number for the order, and the order's content. This is where you can enable the Package Status Email Notification feature as well, which is only available on the Business price plan. Click here to learn how this feature works. You can create custom order statuses to inform customers about the progress of their order. This help article will go over how to add them and set them to your orders: Click here! With the Routing Details feature, you can blacklist the countries you select from the list and have the input message display in its place. If you are familiar with HTML code, you can add content above and below the tracking form on your page. Need support for a carrier not available through Shopify's fulfillment system? Use Tracktor's Carrier Mapping feature to add support from our list of over 800 carriers. Click here to learn all about using the Carrier Mapping feature. Configure the date and time formats used on the tracking form. If you need to translate the text on the tracking form or simply just adjust the wording of a phrase, you can do so from the Translation Strings section. Learn all about it by clicking here. The Account tab will let you adjust your Tracktor price plan and contact info. Click here to learn more on these features. For assistance, you can check out the Help tab. From there, you can contact our support team through email, live chat, and phone, use our help guides and walkthroughs, or take advantage of our complimentary install service.